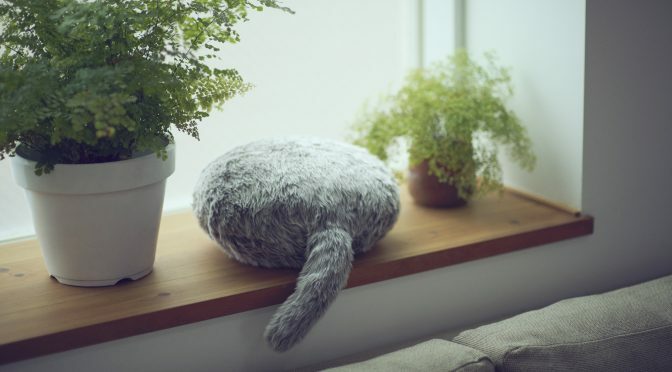 TOKYO, Japan, 11-Jun-2018 — /EPR ELECTRONICS NEWS/ — Yukai Engineering Inc., a Tokyo-based startup known for creating robots that bring joy to life, will demonstrate Qoobo, a robotic pillow with a cat-like tail that makes realistic moves in response to the user’s stroking and rubbing, from June 12 to 15 at CEBIT in Hannover, Germany. Yukai will also showcase the latest version of BOCCO, an award-winning family messenger robot that has enjoyed commercial success in Japan. Designed to provide comfort the way animals do, Qoobo became one of the most talked-about gadgets on the internet following its Oct. 3, 2017 unveiling at CEATEC Japan, netting more than 15 million online video views. The Kickstarter fundraising for Qoobo raised 247 percent of the goal amount (¥12,360,156 Japanese yen, or approximately $112K) before the Dec. 3 deadline. BOCCO allows users to turn their homes into smart ones by simply placing the device in their houses. 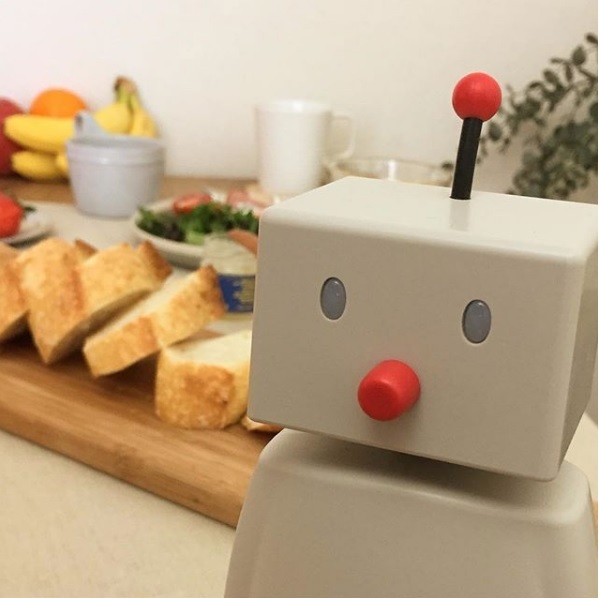 Via BOCCO and its app, users can exchange voice and text messages among family members and friends and access multiple sensors around their homes and appliances as well as web-based IoT services. BOCCO serves as an IoT platform for Yahoo! Japan’s myThings, as well as for smart homes developed by Japan’s major builders. The flexible tail gently waives when caressed and swings playfully when rubbed. It also sometimes wags spontaneously to call the user’s attention. The simple communication that only uses tail movements without relying on sounds or facial expressions is intended to provide a sense of comfort to people the ways animals do. BOCCO allows users to remotely take care of their loved ones, including seniors.